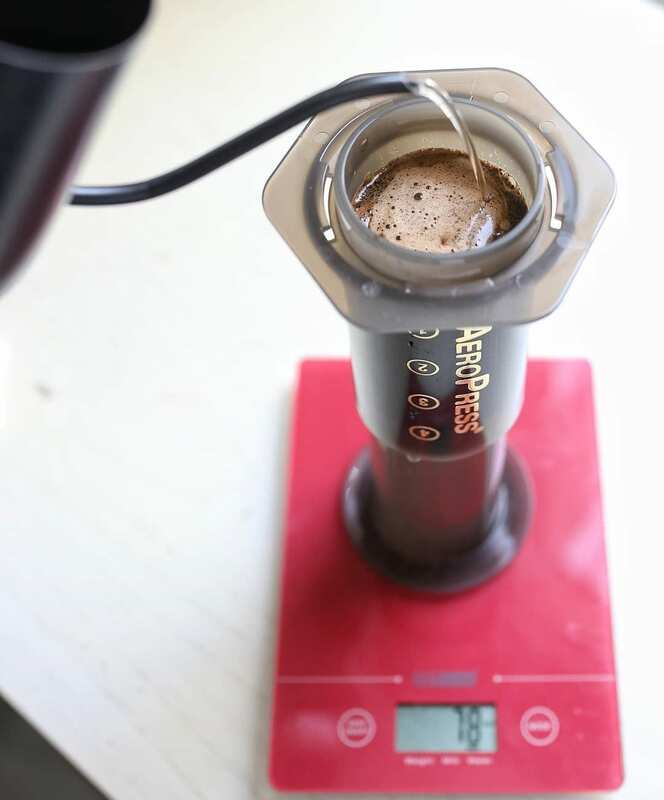 Home Barista How Have World AeroPress Champion Recipes Changed Over The Years? It’s been ten glorious years since the first World AeroPress Championship: ten years of experimental, creative, boundary-pushing – and, above all, fun – performances. When it first took place, in a small room in Oslo with just three competitors, few could have imagined the mammoth that it would grow into. Today, there are 58 national competitions around the world in the months leading up to the World Championship, while its sponsors include some of the industry’s biggest names. Over 3,000 people compete every year. 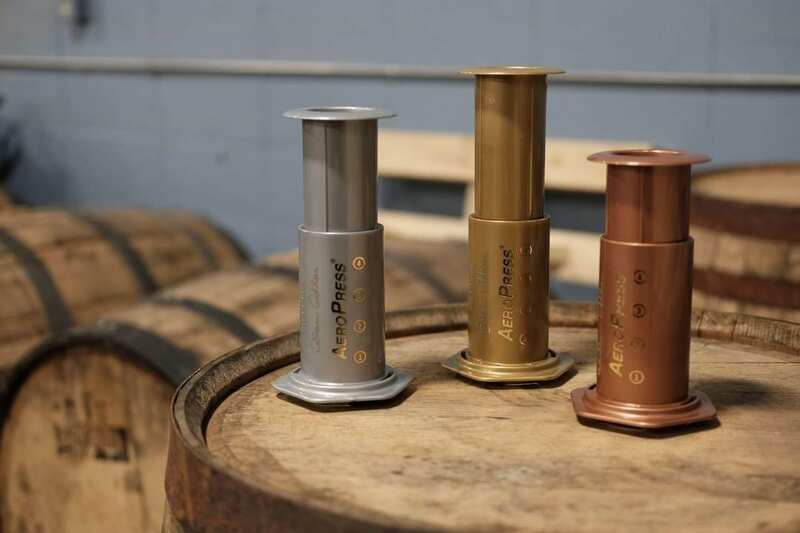 So, what does it take to walk away with the iconic golden AeroPress trophy? And as the championship has evolved, how have the recipes changed? I reached out to several Champions to find out. Lee este artículo en español ¿Cómo Han Cambiado las Recetas de los Campeones de AeroPress? 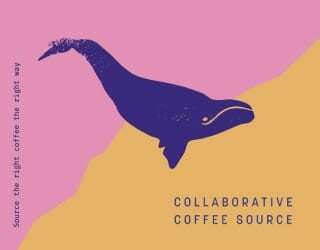 The coffee industry has come a long way over the last decade, something that’s reflected in the competition’s constantly evolving recipes. In the early years, the presentations were high on passion. However, by today’s standards, the coffee wasn’t what you might expect of a Championship-worthy AeroPress brew. 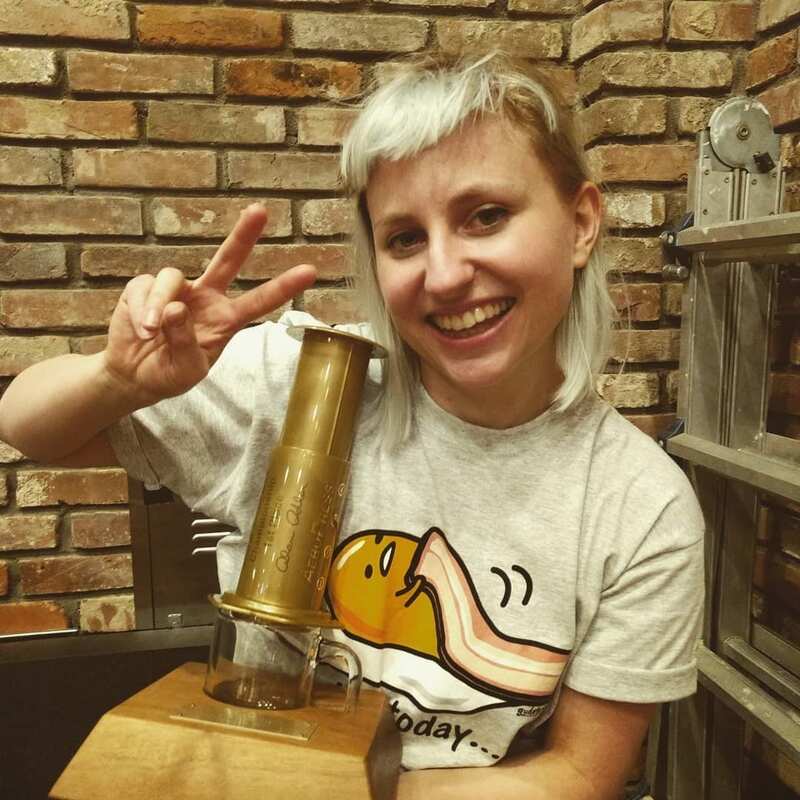 Paulina Miczka, 2017 World AeroPress Champion and Head Barista at Kaffeine, London, tells me that “over the years, tastes have changed. 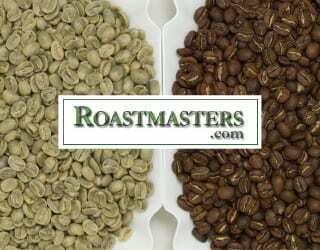 Some time ago, people loved dark roasted coffee.” Lightly roasted single-estate coffees? No, thanks – think a toasty, chocolaty blend instead. If he were competing in 2018? But a lack of coffee science and darker roasts don’t indicate a lack of passion, talent, or inclination to push the coffee industry forwards. Far from it: these early pioneers drove experimentation and helped put the AeroPress, one of coffee’s most beloved brewing devices, on the global coffee map. In the earlier years, the championship wasn’t about brewing the best possible coffee. It was about experimenting. You followed those “what-if”s and “I-wonder”s to do something new – and sometimes, that something new was also incredibly delicious. Many would say that the event still has this playful, open-minded attitude. But some things have changed: today, experimentation is guided by greater coffee knowledge, data, and often technical tools and equipment. But what has led this evolution? 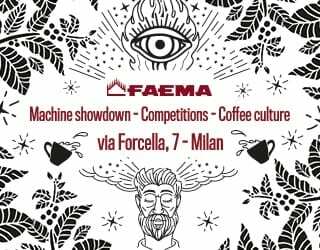 And Martin Karabinos of Leroy Bar & Café, Slovakia (who represented his country on the world stage in 2014, 2016, and 2017) says that changing recipes reflects not only competition standards but the fact that more and more coffee consumers are turning to an AeroPress. 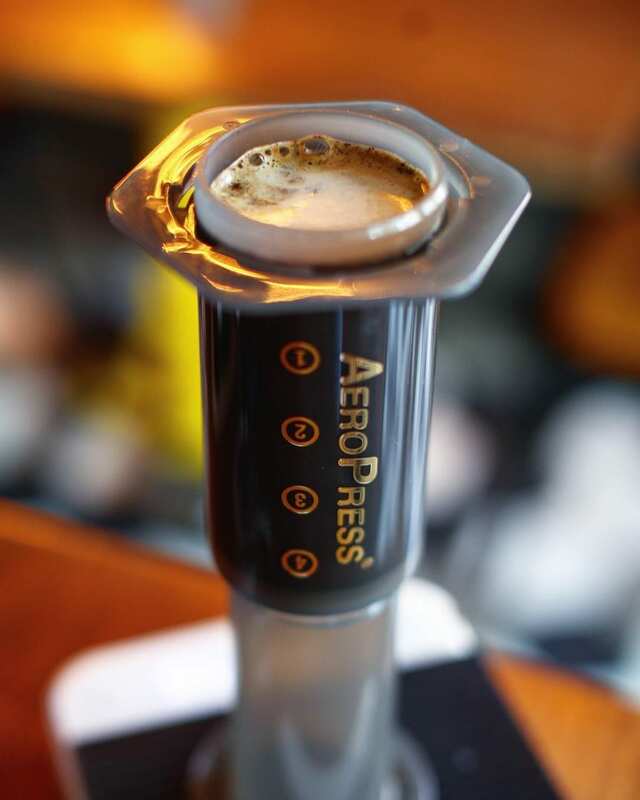 “The fact that consumers are asking for AeroPress was not as usual as it is now,” he says. Paulina used a refractometer, a tool to measure extraction levels, in her routine. But what is extraction? And how does it affect the taste of our coffee? 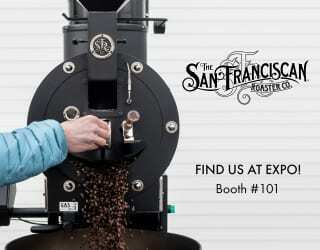 Extraction is the process by which flavor and aroma compounds in the coffee grounds enter the brewed coffee. But not all compounds extract at the same time or rate. First, you get the fruity acids, then sweetness and balance, then bitterness and finally astringency. This means that, by controlling the rate of extraction, you can control the flavor of your coffee. Discover more! Check out What Are The 3 Phases of Drip Coffee Brewing? Using it, she tells me, allowed her to achieve the best possible balance of acidity, sweetness, and body in her final brew. Bypassing: it’s the act of adding water to already brewed coffee. Many AeroPressers will add all of their water to the AeroPress channel. 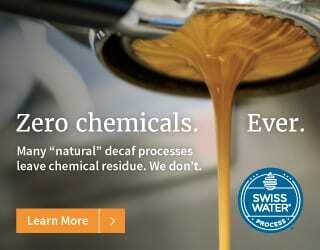 But it’s also possible to use less water during brewing for a more intense flavor. Water can then be added later to keep that strong cup profile while reducing the heavy mouthfeel. It can also limit variables during brewing, increasing consistency. 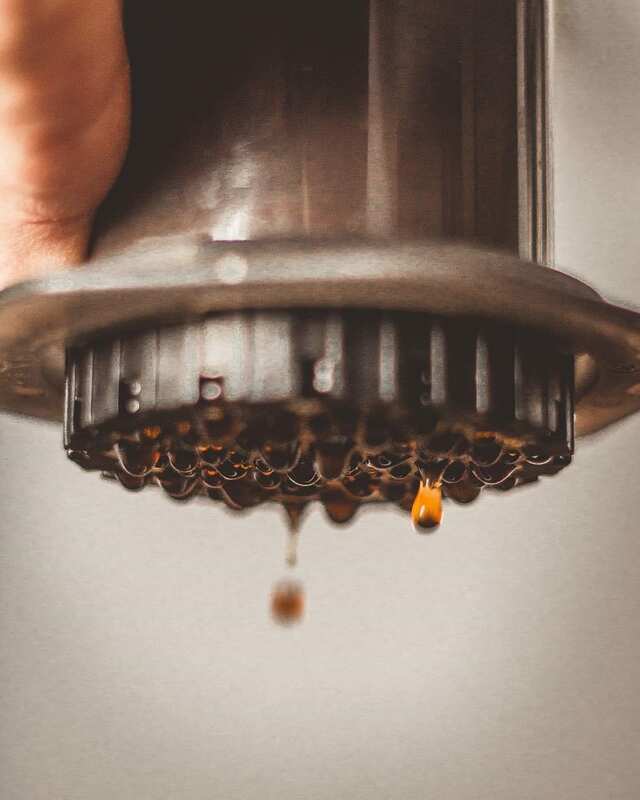 Doing this is, in fact, closer to the original recipe recommended by AeroPress creator Alan Adler, who set out to create an espresso-on-the-go. 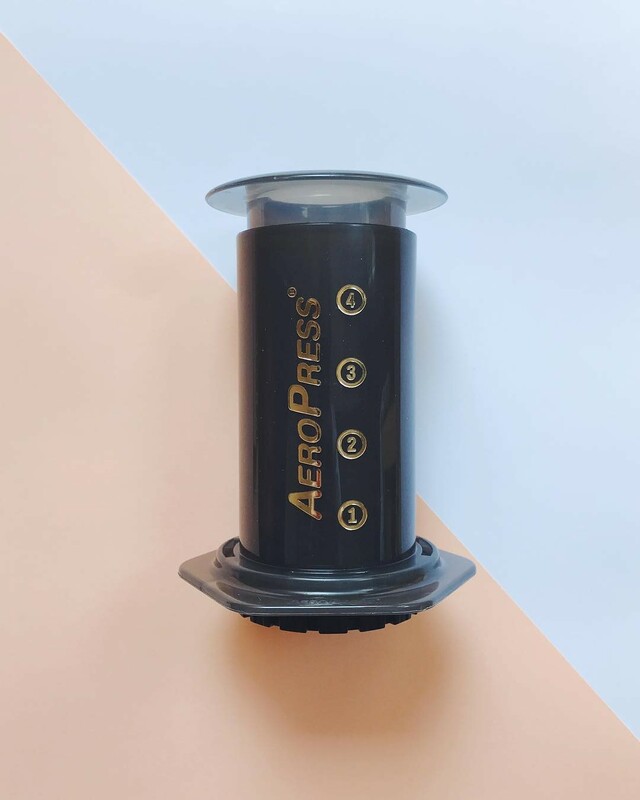 Read all about how Alan Adler created the AeroPress here! There are many wonderful things about hobby cultures. They are filled with passionate, open-minded individuals. They lead to experimentation, diversity, and ultimately evolution. And even as the AeroPress becomes a more common fixture in coffee shops, this attitude continues.